Enter for your chance to win tickets to a Phoenix Rising match. No Purchase Necessary. Sweepstakes open to AZ residents 21+. Ends on 10/1/19. 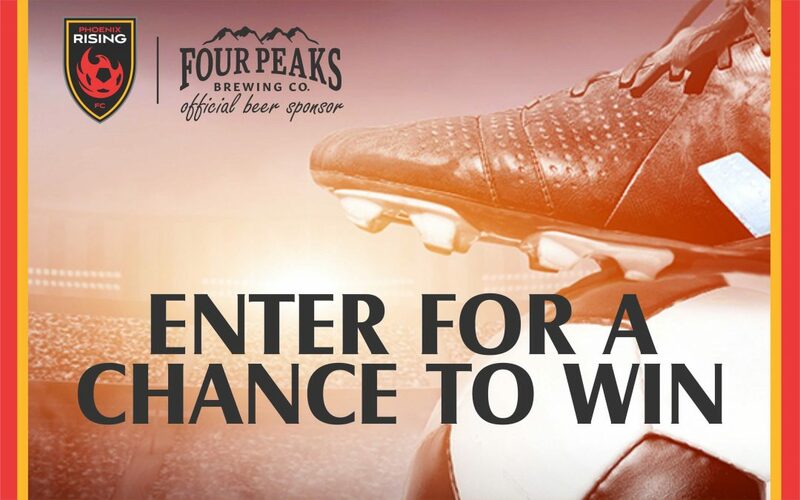 See Official Rules at https://hensley.com/four-peaks-soccer-experience-sweepstakes for free entry, entry deadlines, prizes, and details. Message and data rates may apply. Participant agrees to receive a confirmation text. Void where prohibited.